Created by Sensi Seeds, this sativa-dominant cannabis strain was given its name from Jack Herer, famous marijuana activist and author of The Emperor Wears No Clothes. 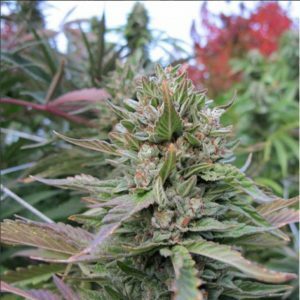 This strain, which invokes a state of bliss with clear-headed creativity, is a combination of a Haze hybrid with a Northern Lights #5 and Shiva Skunk with a distinctive spicy, pine-scented aroma. 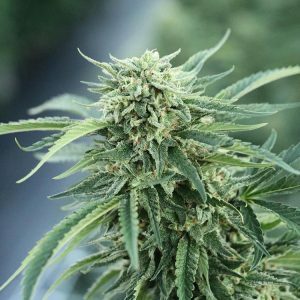 Created in the 1990s in the Netherlands and eventually distributed byDutch pharmacies as a renowned medical-grade strain, Jack Herer has won many awards for its quality and potency. Indoor growers should wait 50-70 days for Jack Herer to flower.